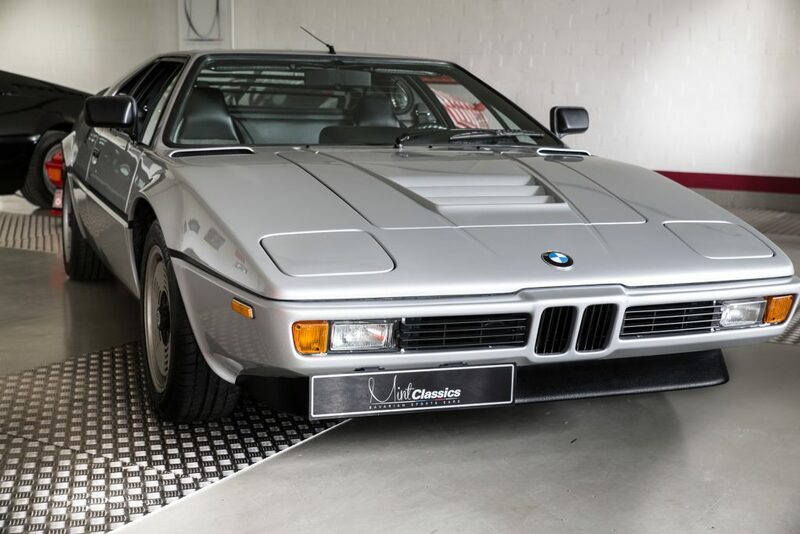 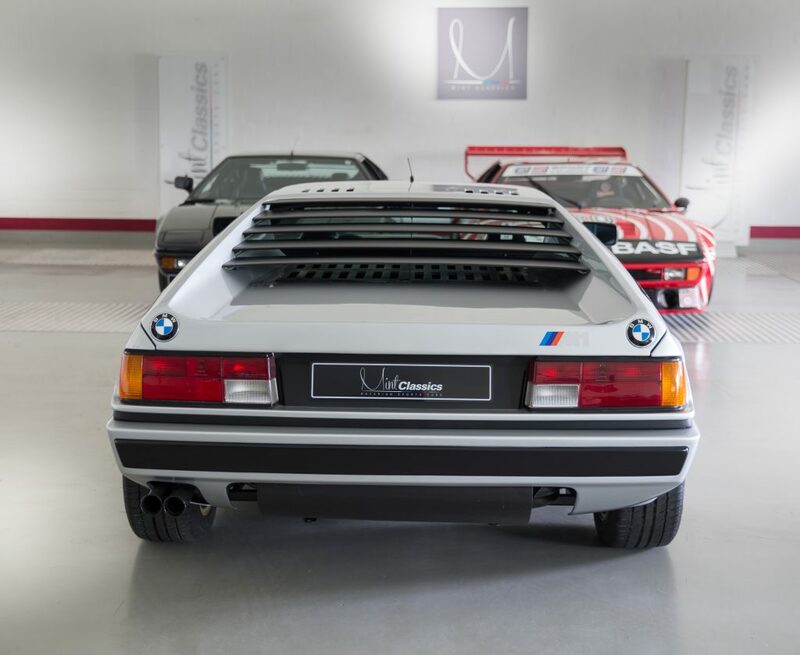 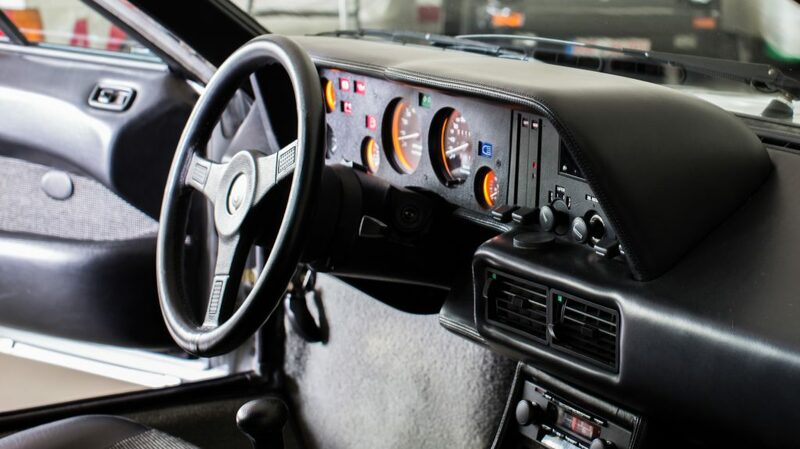 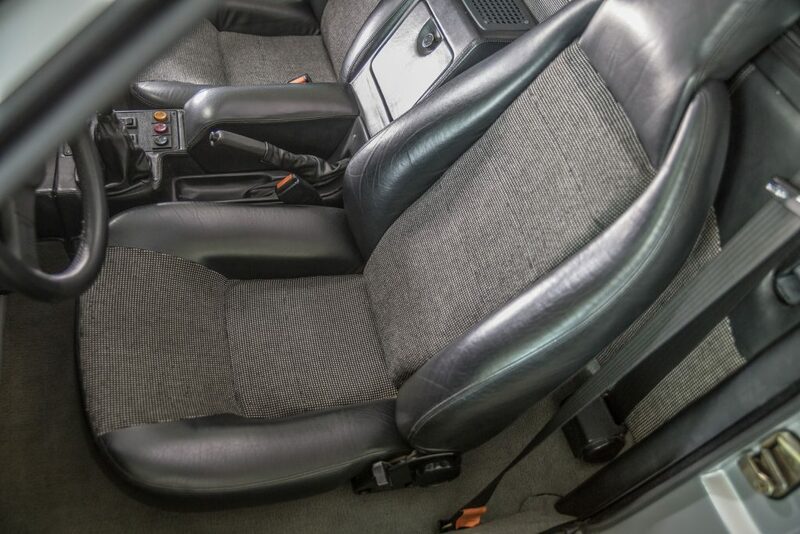 This is probably one of the most special BMW M1 street cars ever. 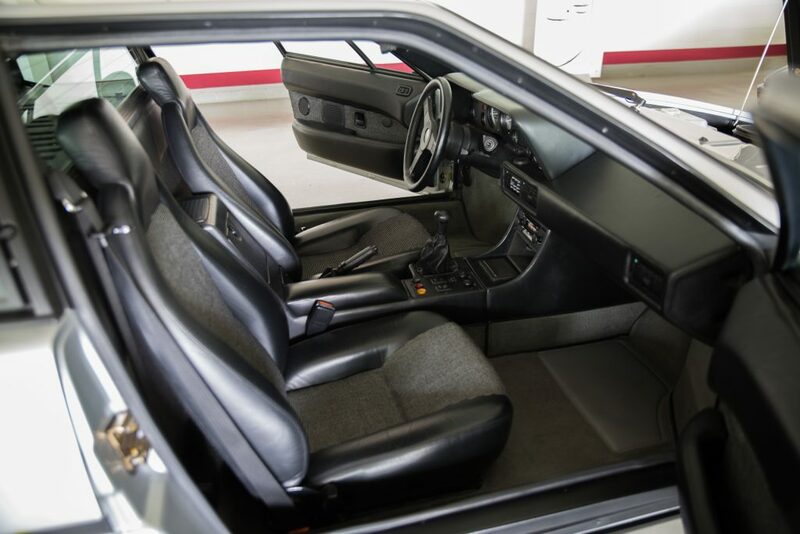 1 of only 3 painted by the factory in Polaris Silver as a special request. 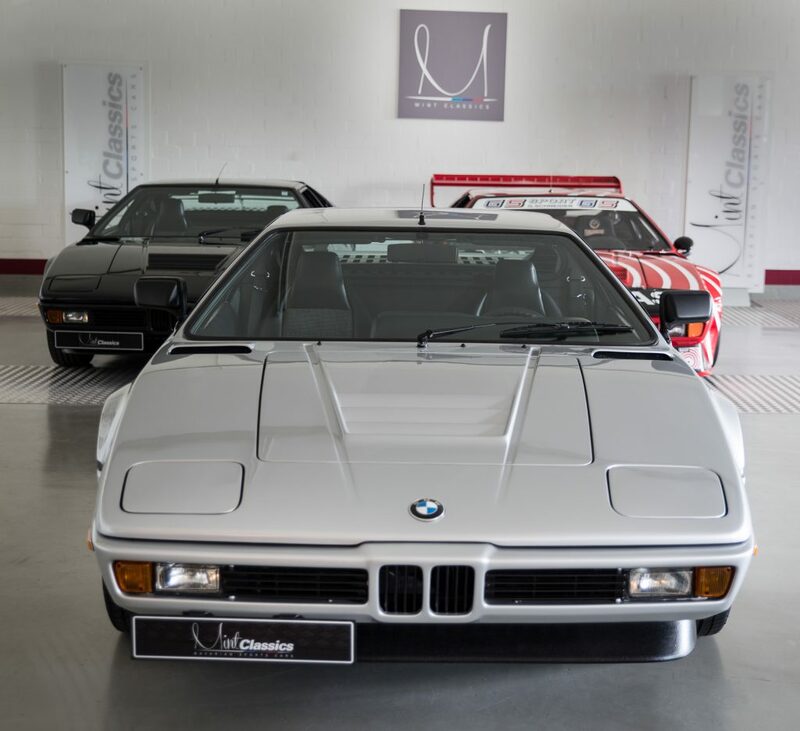 Delivered new in France in March 1981, a perfect low mileage, matching numbers example.